After meeting with the team and talking in person we found out exactly what their mission statement was and what type of company they wanted to be. This information was vital for us to understand the vision for the rebrand and allowed us to know exactly where our creative skills would come into play whilst considering the goals of the new launch. We first set out by brainstorming names and VTSL was decided upon. There were many factors to consider including copyright/trademarks and intellectual property, availability for domain registration and whether the new name would fit within the industry sector. With the name decided our team brainstormed logos and produced various options for the client to consider. We then presented the numerous designs (See photos) and went through a process of elimination to narrow it. With the logo design finalised we began to produce mocks ups of the design for the new site – this was a similar process to the logo selection and because we already had an idea of the colour scheme was an easy process to go through. Fonts and font sizes, use of images, page layout, buttons, Lines, header and footer, side bars, menus, contact information, social share buttons and much more. 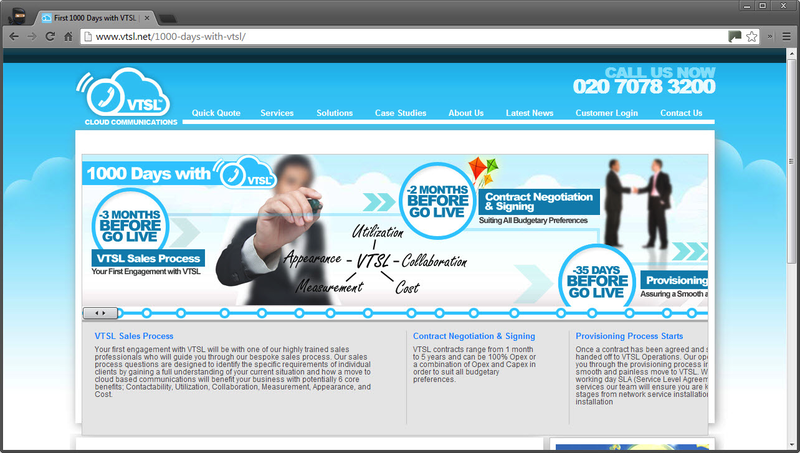 We then put together another key feature, which was requested which shows the 1000 days as a customer with VTSL and we were very proud of what we created. 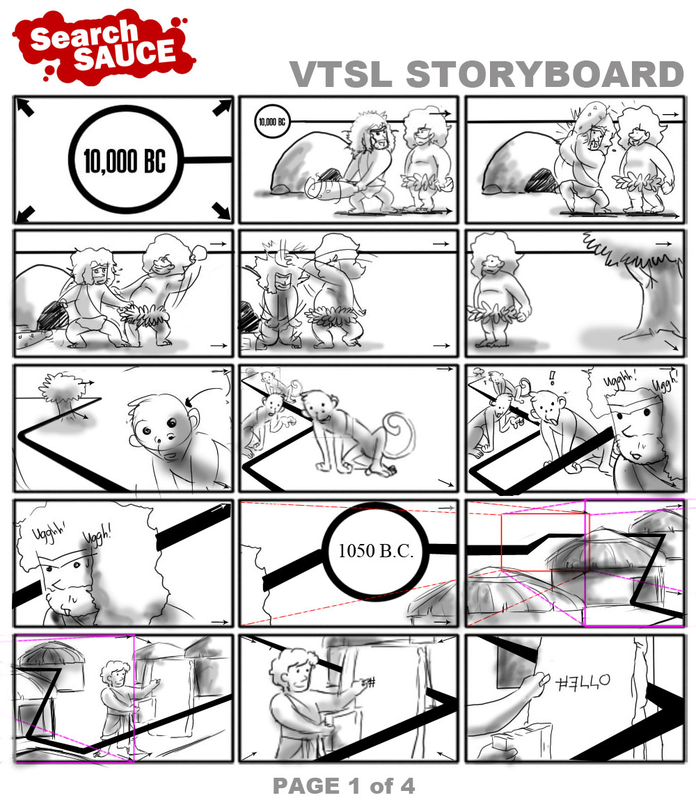 First we put together a Story Board (See image) that we presented to the team. 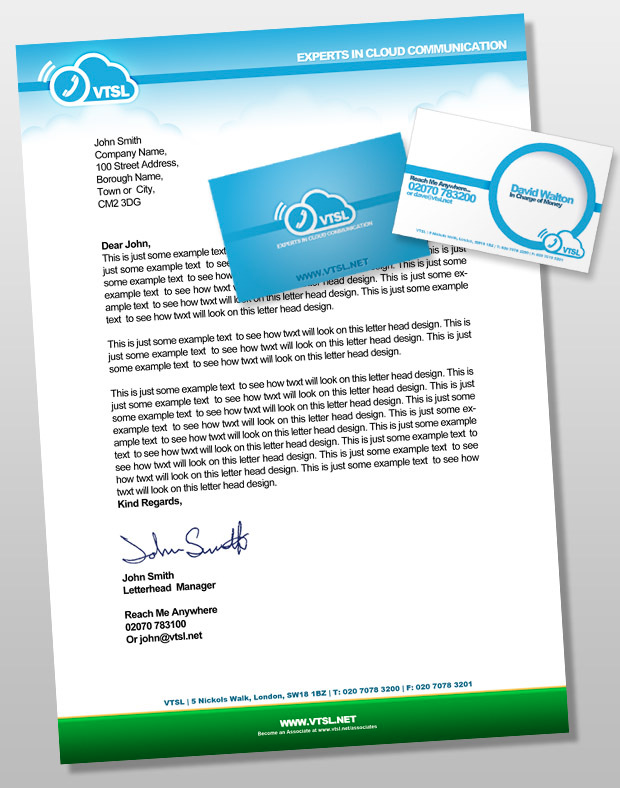 Once it had been tweaked and agreed we set about producing a video that showcases exactly what VTSL offers its clients. 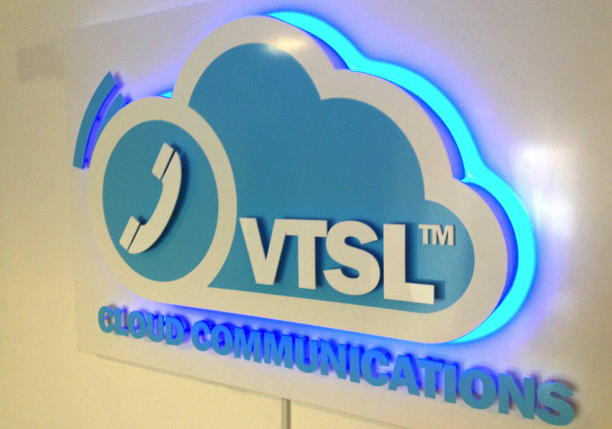 This was used at the offices to really showcase the new company branding and identity. We are currently in the process of upgrading the VTSL site into a responsive web platform so that the site is easily viewed across all devices. If you are interested in taking you company to the next level then get in touch today.